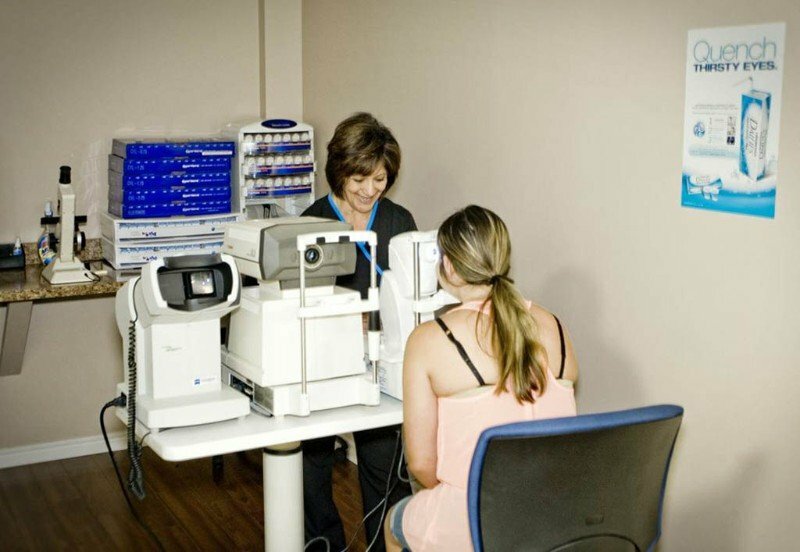 Our goal at Arrow Eye Care is to offer exceptional eye care at affordable prices. Routine eye exams are very important for everyone, not only to check the vision, but also the health of the eyes. 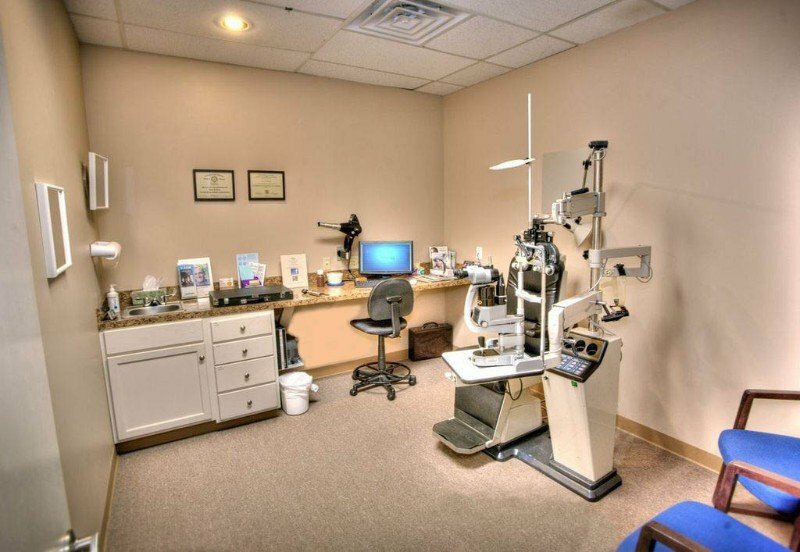 Our qualified doctors care about your eye health and will take the time to answer any questions during your comprehensive eye exam. Our practice specializes in contact lenses; most patients can leave the same day with contacts on! 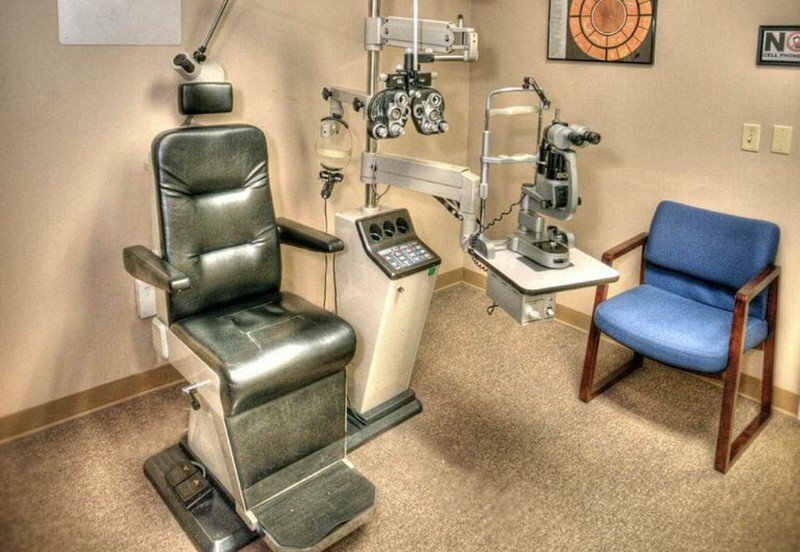 We are confident that you will enjoy your visit to our office and invite you to come “see” for yourself what quality eye care should be! Please call us today for an appointment! Prof/Capt Ken Grass here!!! DR TRAN IS THE VERY BEST!! She is making this 72 yr old Retired Prof,University of Tulsa, able to see again out of both eyes!! The staff are friendly and super Professional!! 5⭐️⭐️⭐️⭐️⭐️ Wouldn't go anywhere else!! Thanks Dr Tran and Staff!! The very best! The staff is awesome! Great service and products. Convenient location too! Highly recommended! I have been a patient of Dr Tran's for several years. The staff is really friendly, professional, and attentive! Thanks for taking care of your patients!